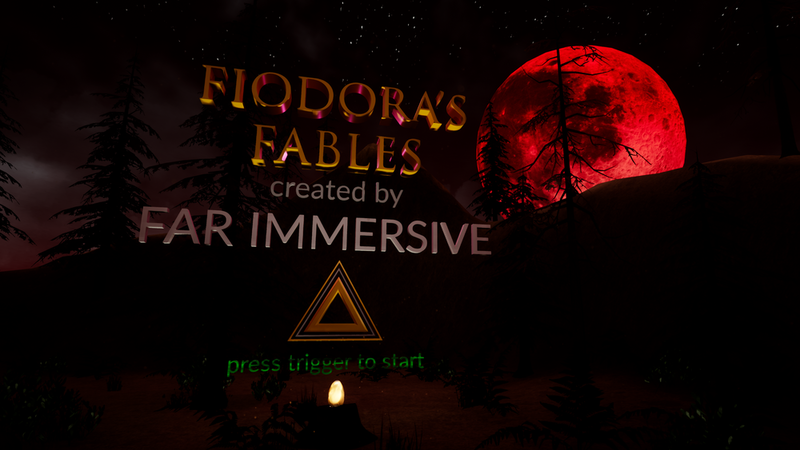 Our flagship tale for 'Fiodora's Fables' is titled 'The Egg'. 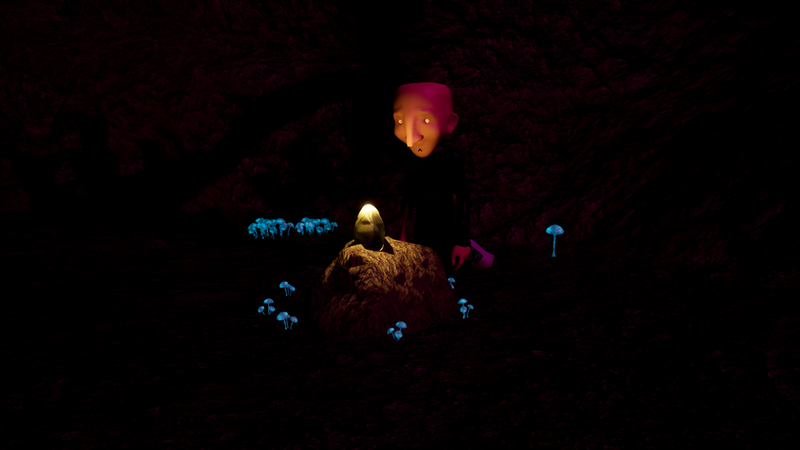 'The Egg' is a tale about a starving hermit who finds an egg in a cave. He struggles with the choice to either satisfy his hunger by eating it; or to satisfy his loneliness by nurturing it. What will hatch from the egg might be a trick or it might be a treat. FROM CONCEPT (FAR RIGHT) TO QUILL SKETCH (FAR LEFT) TO 3D MODELING IN MAYA (CENTER). (ABOVE) EARLY MEDIUM SCULPT FOR 'FIODORA'. AVAILABLE FOR PREVIEW IN THE OCULUS STORE. 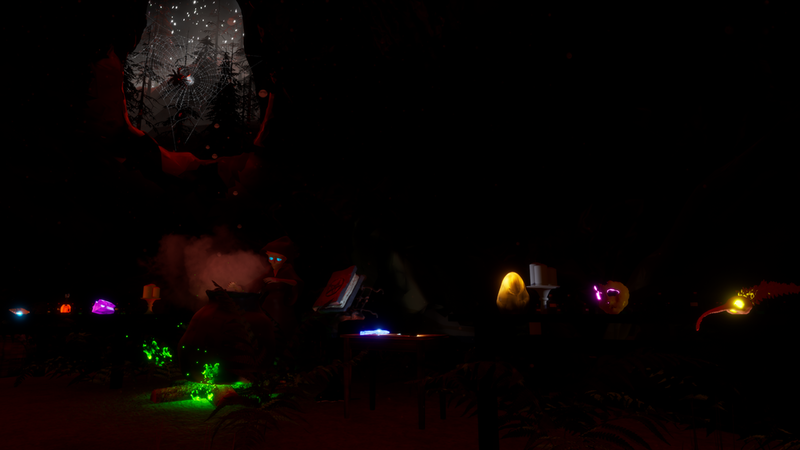 FILL OUT OUR CONTACT FORM IF YOU'RE INTERESTED IN BECOMING AN ALPHA TESTER. Thanks for taking the time to check out our project. Here's a pitch DECK with more information.